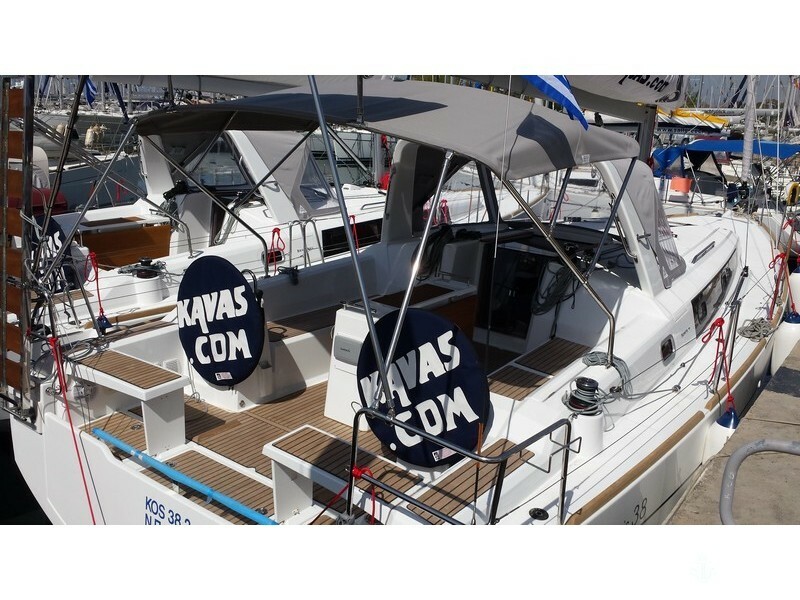 Getaway boat trip around Attica, the perfect spot to live an unforgettable summer. 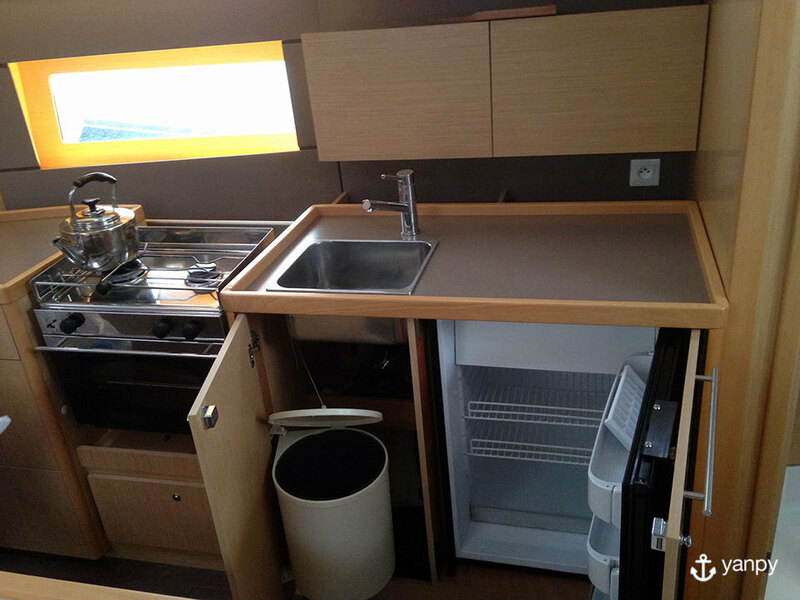 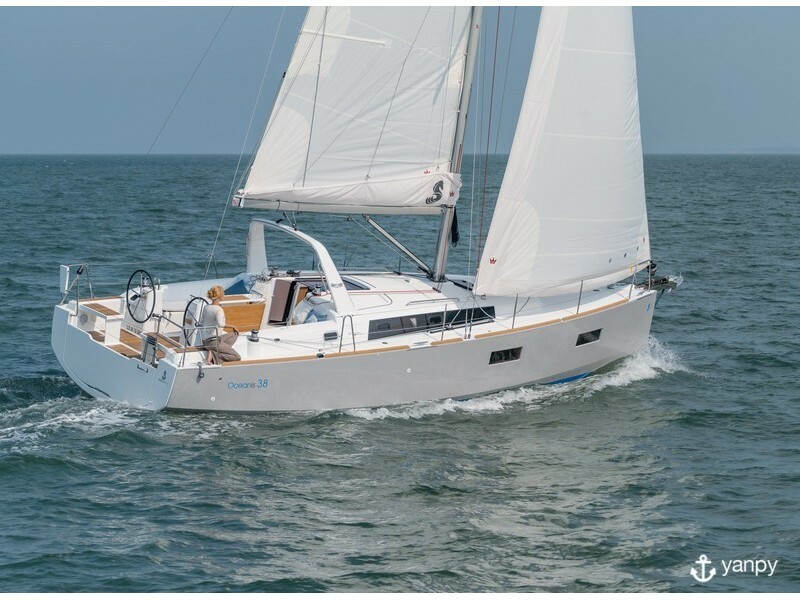 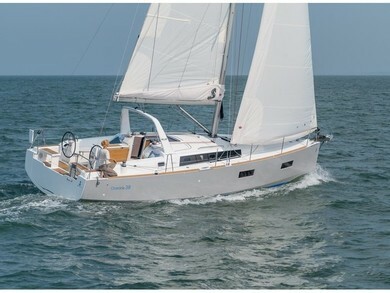 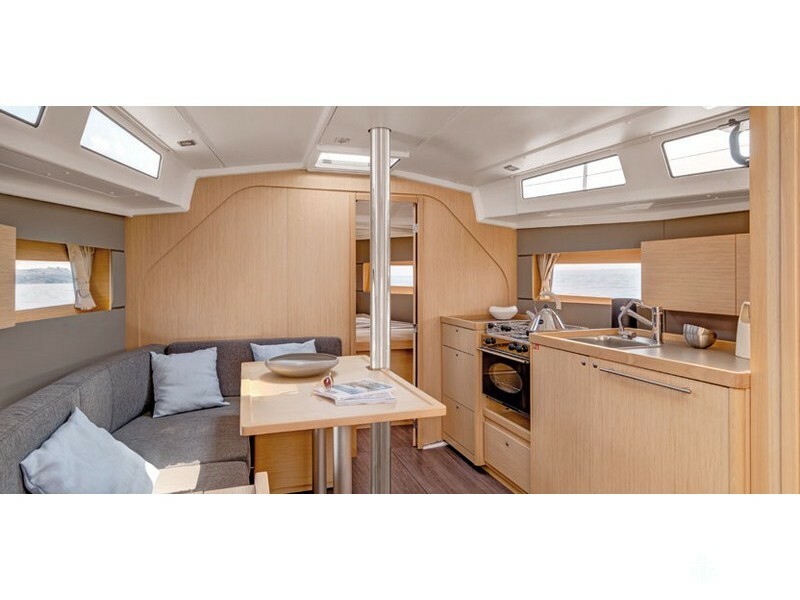 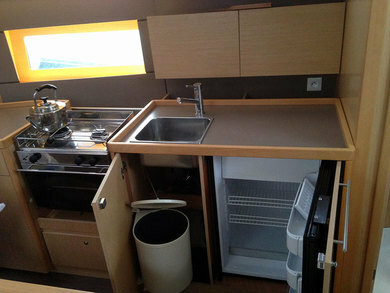 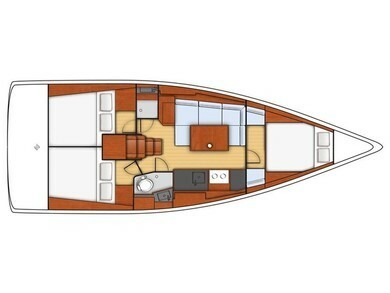 This sailboat has 3 cabins and 1 baths with capacity for 8 people. Sunbathing, swimming in crystal clear waters or feeling the breeze while sailing are some of the things you can't miss out.